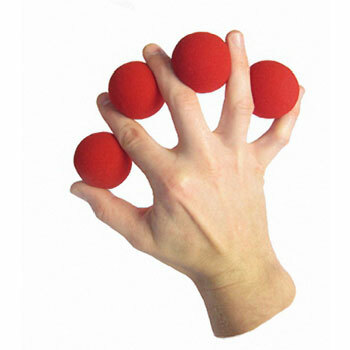 Produce one sponge ball after another from your bare hand! 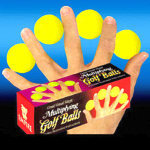 Make these balls appear to multiply or vanish at your fingertips! 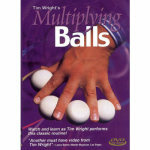 Excellent set for learning how to handle multiplying balls, yet colorful and rugged enough for the professional performer. 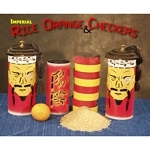 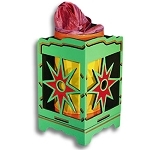 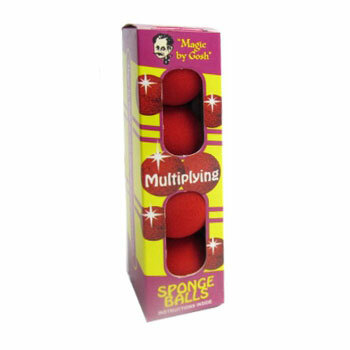 Also used by many magicians to add to a regular sponge ball routine. 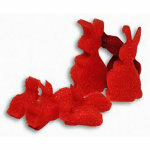 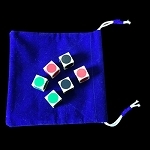 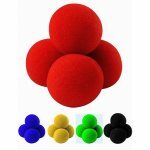 Quality multiplying balls set made of soft red sponges with matching hard shell. 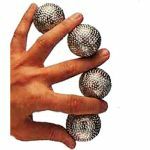 The balls are about 1 1/2" diameter. 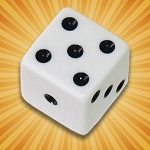 Of course, the instructions are basic. 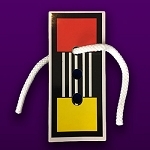 There are many books and DVDs available with more routines.